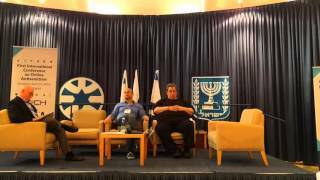 Panel discussion on "The International Criminal Court and Impacts for Israel." 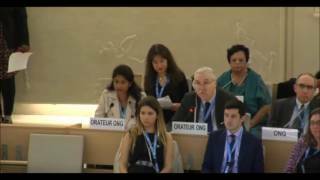 Prof. Gerald Steinberg speaks at the United Nations Human Rights Council in Geneva on September 27, 2016. Boycotts, divestment, and sanctions (BDS) campaigns are one of the many strategies used to demonize and delegitimize Israel. 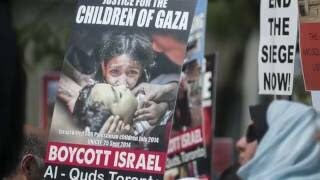 NGO Monitor explains what BDS is, the role of non-governmental organizations in BDS, and ways to combat it. Professor Gerald Steinberg spoke at the first International Conference on Online Antisemitism, hosted by Israel's MFA and organized by ISCA and INACH. 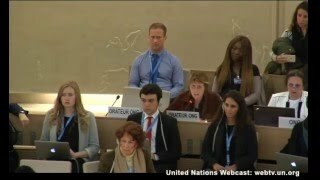 Kay Wilson speaks at the United Nations Human Rights Council on behalf of the Amuta for NGO Responsibility, NGO Monitor's parent body. 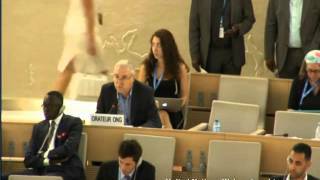 She presented her moving story and called upon the UNHRC to end its bias against Israel. 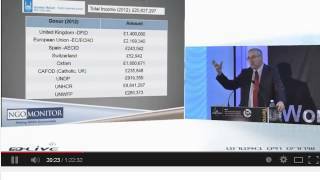 Islamic Relief Worldwide: Due Diligence in Western Government Funding for Terror-Linked NGOs? 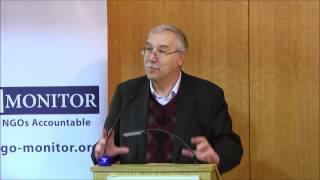 NGO Monitor demands Western government accountability regarding funding to IRW, a British-based NGO with alleged links to Hamas. Prof. Gerald Steinberg addresses an emergency session on antisemitism at the Immigration, Absorption and Diaspora Committee of the Knesset.